Hard to find. First time being offered for sale. This farm has been in the family for generations. 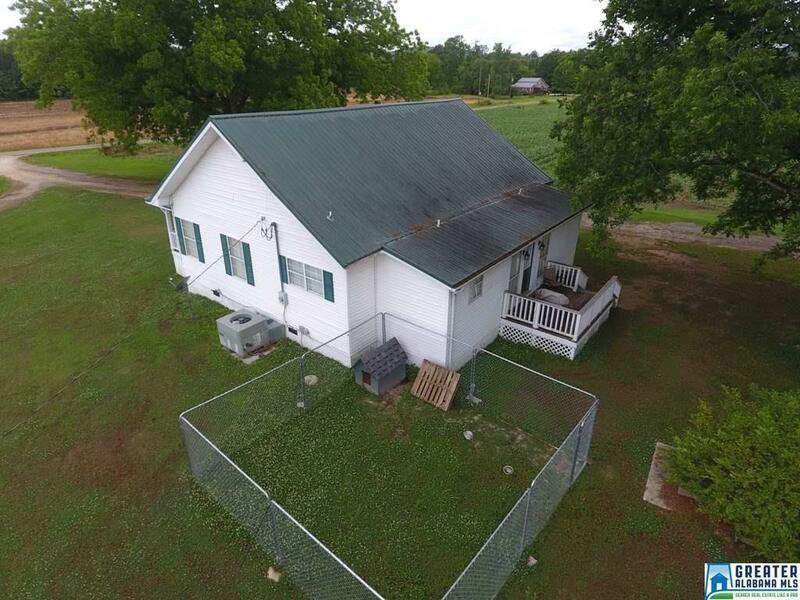 This beautiful +- 230 acre farm is in a prime location in southside. 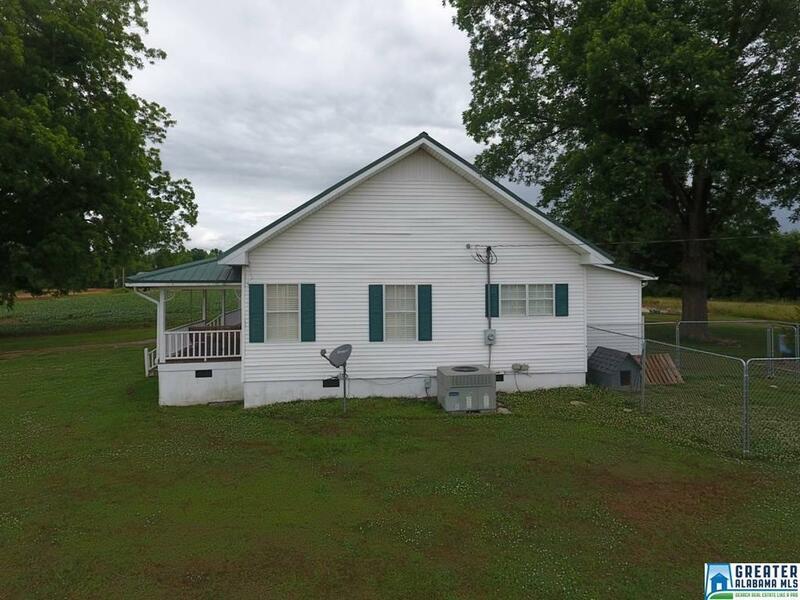 this income producing agricultural, timber and could be future development, comes with a 60X200 pole barn, metal workshop, current survey, block barn used to be a dairy barn, farm house 3 br 2 b, laundry closet, eat in kitchen, den built around 1930's-1940's. house has been upgraded. 137 acres in cultivations by local farmer which owner share crops with at the current rate of 25% of profits after harvest. abundant wildlife. property lies on both sides of lister ferry road. owner may divide. one side or the other. agent is sellers sister. 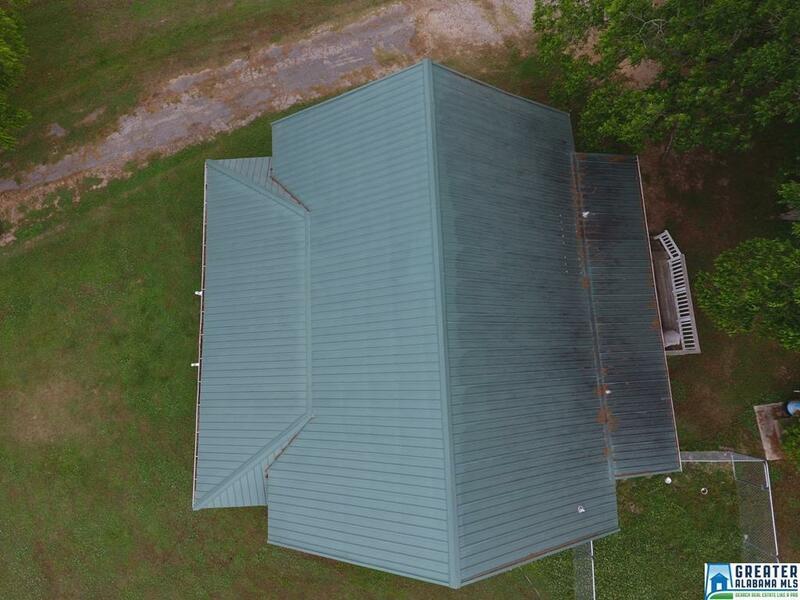 property comes with 4 more parcels, to makeup the 230+- acres. 21-03-08-0-001-210.000, 21-04-17-0-001-022.002, 21-03-07-0-001-045.000, 21-04-18-0-001-001.001. Listing provided courtesy of Era King - Lincoln. 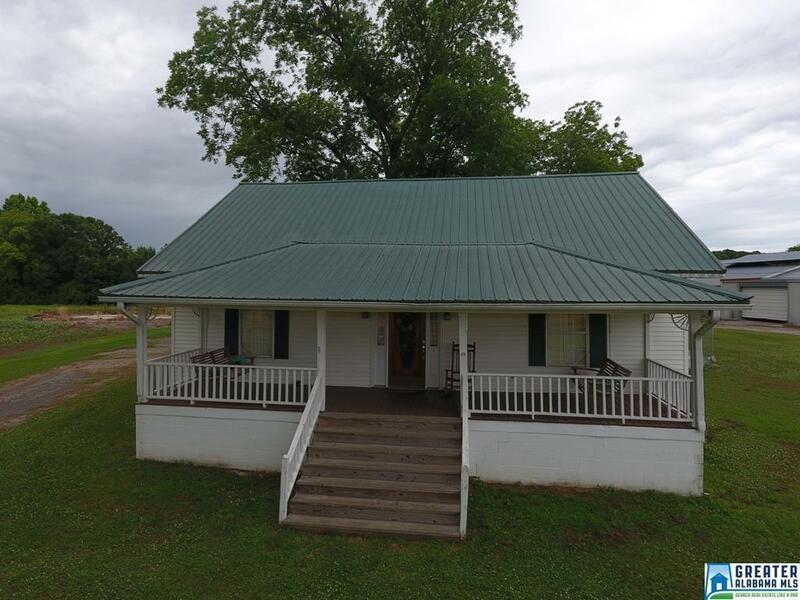 © 2019 Greater Alabama Multiple Listing Service, Inc.
© 2019 Greater Alabama Multiple Listing Service, Inc. IDX information is provided exclusively for consumers’ personal, non-commercial use and may not be used for any purpose other than to identify prospective properties consumers may be interested in purchasing. IDX content is not guaranteed accurate by the MLS or Gusty Gulas Group at Brik Realty. Data last updated: 2019-04-24T23:30:11.987.